The Spaniard, after the first three races of the season, is the pilot of the queen class that has recovered the most positions in the race: 23. The confidence in himself and in a project that returned to MotoGP with the intention of returning to the top is beginning to reap its fruits. Always believed in Suzuki, he always saw himself in the top next to the Japanese structure and now his predictions have been fulfilled ... in the least expected scenario. Alex Rins saw the chance to win in Austin and did not waste it. The Spaniard recorded in Texas for the first time in the maximum displacement a name different from that of Marc Márquez, and stretched his winning counter assaulting the ilerdense reserve. 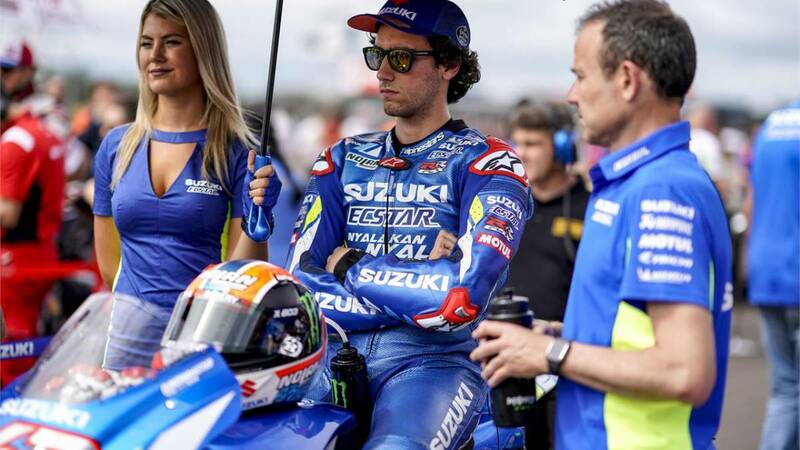 With his performance in the Americas, Rins has already broken the barrier of triumphs in the queen class and now has another task pending: better qualifying on Saturday. Suzuki man is the pilot of the current MotoGP grid that has recovered more positions in the race after the first three tests of the course with a total of 23. placing ahead of Zarco and Iannone both with 15. So far this season the Barcelona has signed his best timed session in Austin, where he was seventh, while in Qatar He started from the tenth position and in Argentina he did it from the sixteenth position.